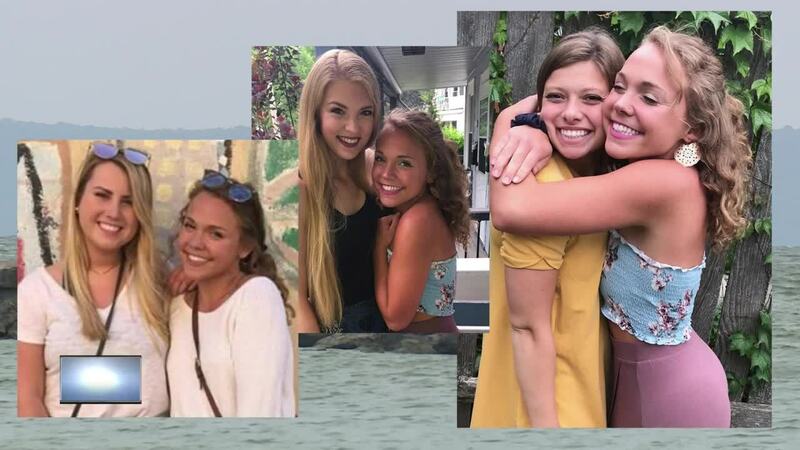 A boat collision on Lake Winnebago has left two young women dead and has also sent their mother and father to a local hospital. The wreck happened on Saturday evening, just after 8:30, near Neenah. Lauren and Cassandra Laabs were just 20 and 26 years old. They were out with family on Saturday night when tragedy struck. Investigators are still looking into how the Laabs ' boat and another boater’s watercraft collided just east of Panes Point. The only thing that’s for certain right now is two young ladies’ lives were cut short. 20-year-old Cassandra was studying to be an educator at UW-Milwaukee. Her big sister spent the last two years in Africa with the Peace Corp. The two were said to be grabbing some dinner on the lake with their parents when the crash happened. Family friends say the mother was badly injured in the crash. A memorial fund has been set-up for the Laabs family. People can donate at any Associated Bank branch. The money will help with funeral costs.